It’s from 40 to 75 year old vines in the Alicante that Bodegas Volver crafts the Tarima Hill Monastrell. I’m anxious to see whether the Tarima Hill Monastrell falls into the category of cheap, bulk wine or rather that it represents yet another great value from an overachieving Spanish producer. Nose: Floral and surprisingly bright for such a deep wine. Notes of lavender and violets make way to a bit of roasted meat character. On the palate: Dense and rich yet relatively lithe as notes of cherry, blueberry liquor, chocolate, spice and incense reveal themselves. It benefits from a nice tarry, meaty quality to it. Despite Mourvedre’s reputation as often being quite tannic there is little to no perceptible tannin on the smooth, lingering finish. Should you buy? 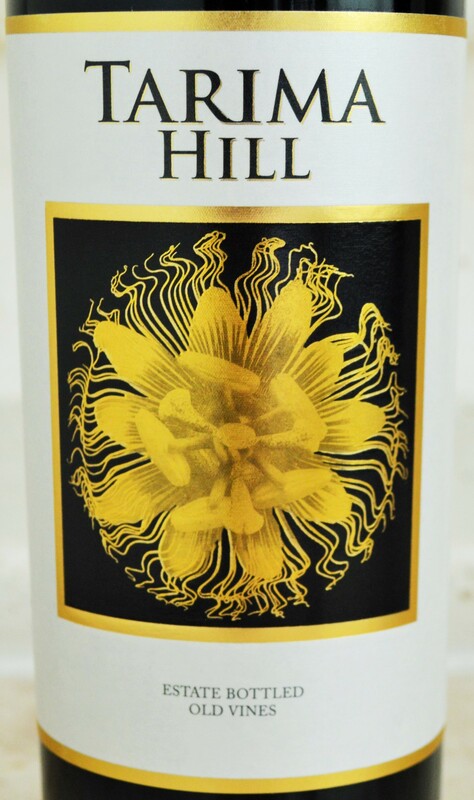 If you can find the Tarima Hill Monastrell you might want to buy a case! 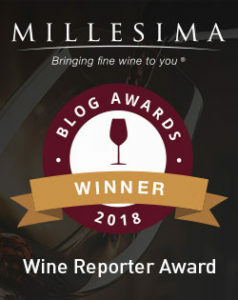 If you’re looking for a red wine that is big and interesting without overpowering your palate or your wallet then the Tarima Hill Monastrell 2011 from Bodegas Volver is just what the doctor ordered. I picked this gem up in the wine section of Fort Lauderdale’s Costco. During my visit I was impressed with the selection of wines they had from Spain. Spanish wine often delivers quite a bit of value even at the retail price point but how about combined with Costco pricing power? 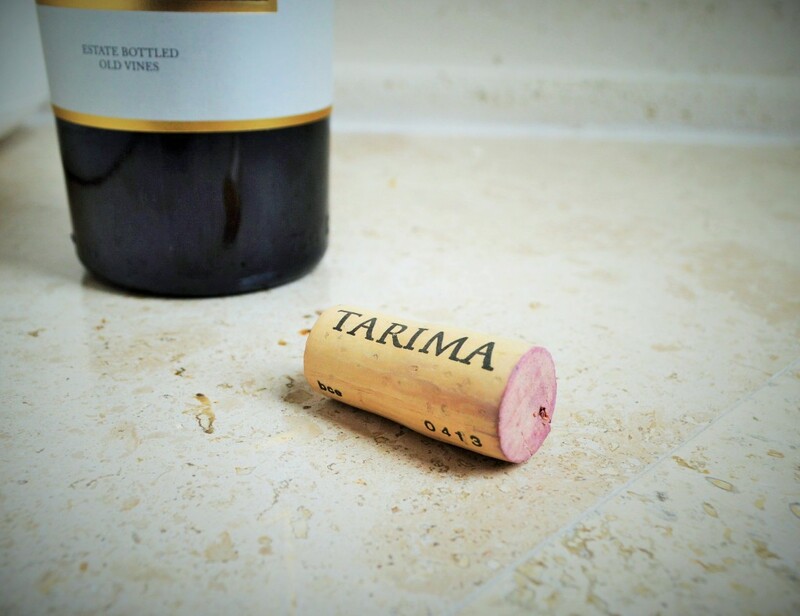 If the Tarima Hill Monastrell 2011 is any indication it’s a win/win proposition. 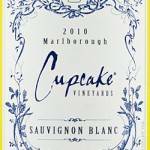 Costco continues to be a great source for value with it’s wine program. Something worth noting is that their wine selections can be quite varied from location to location and they often sell out of favorite bottles rather quickly so it pays to pick up those bottles when you have the opportunity! Shopping for Wine at Costco – Costco might not have the rare finds and expertise of your local wine merchant but they do have great prices on popular finds! 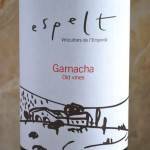 Espelt Garnacha Old Vines Emporda 2010 -This 92 point Spanish gem is well worth your $10!